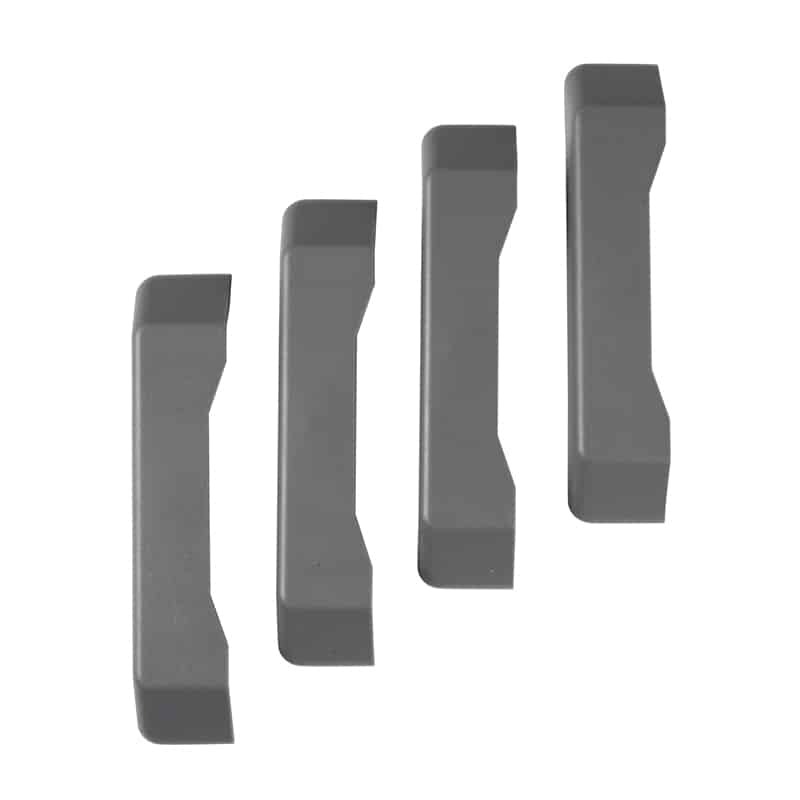 End caps snap easily into place. 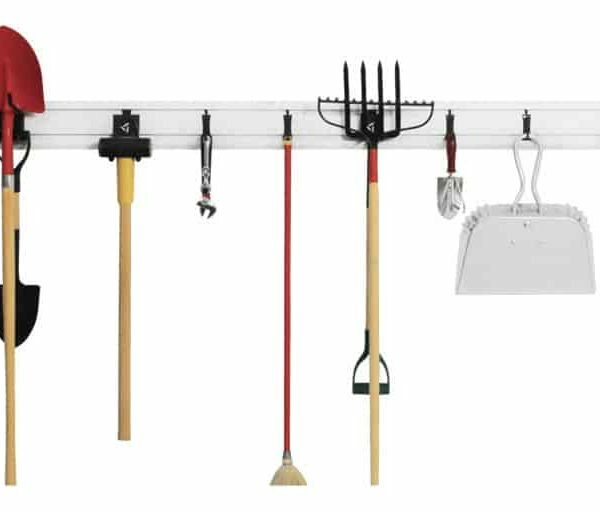 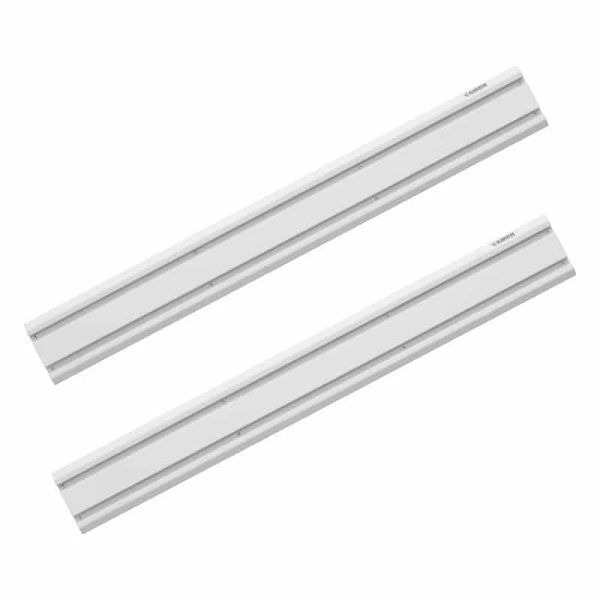 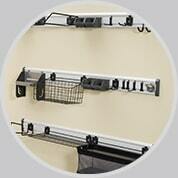 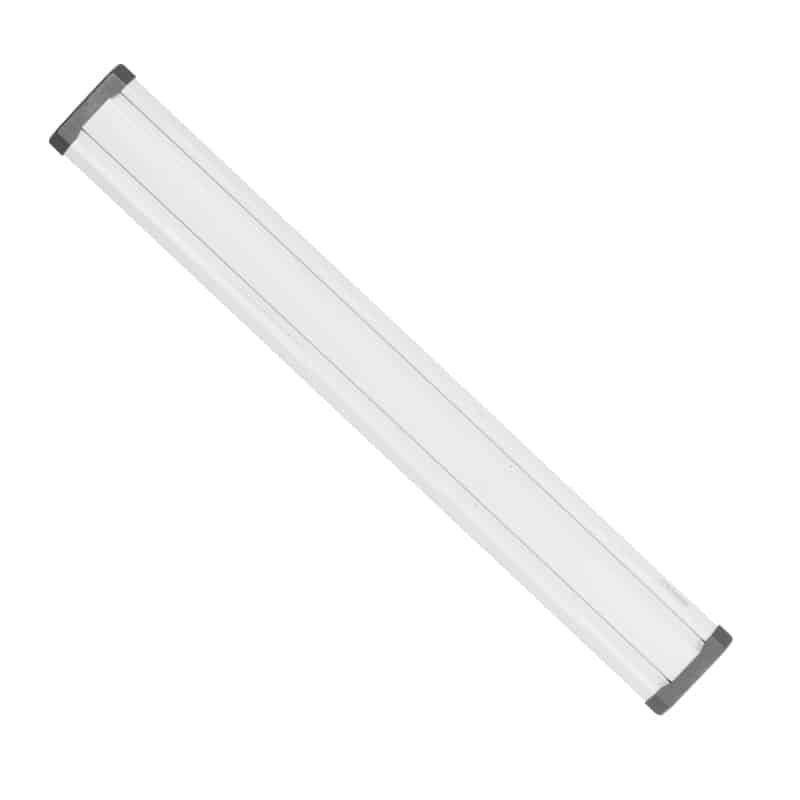 The finishing touch for your GearTrack® Channel installation. 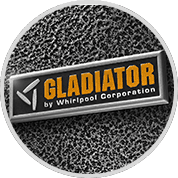 Smoke metallic color matches the Gladiator® range. 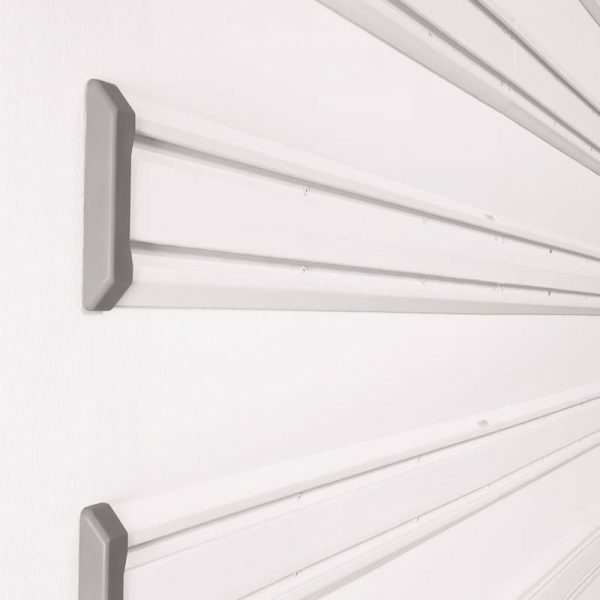 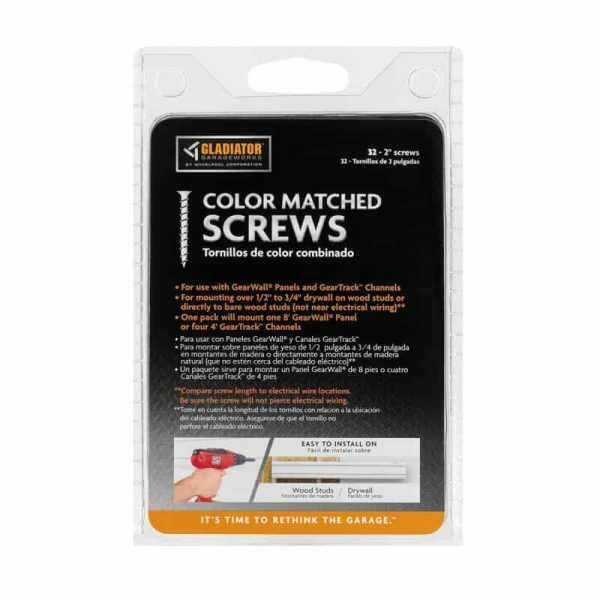 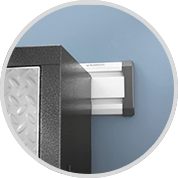 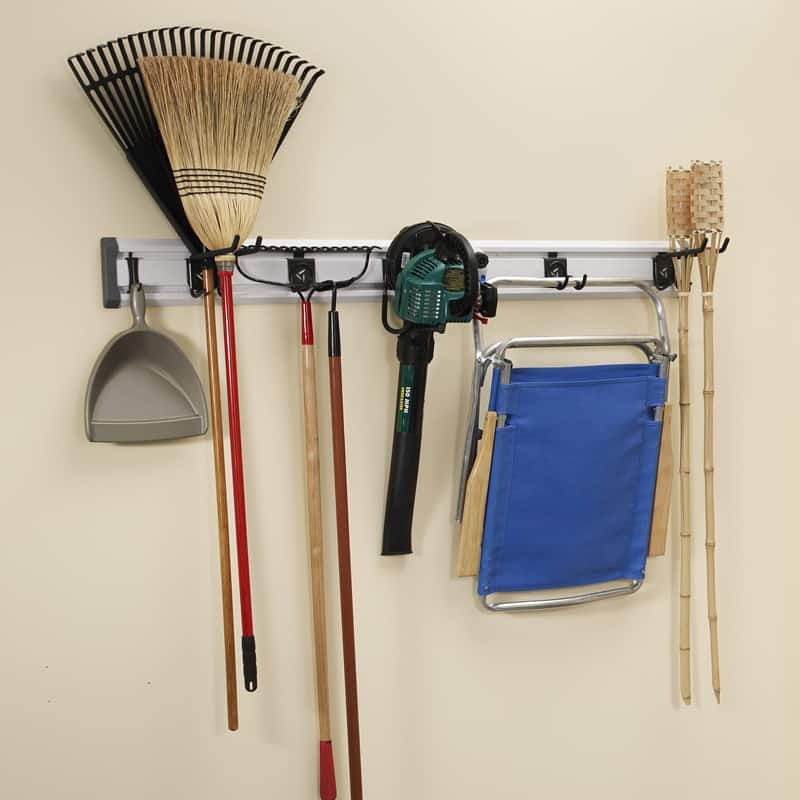 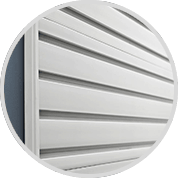 The Gladiator® Grey Color-Match Screws creates a seamless look on the Gladiator® GearWall & GearTrack.